If you grew up in the last half-century or so, you are used to having just about everything at your fingertips. You also are used to having most every comfort and convenience. Often when parents want to expose their children to the outdoors, the idea of camping outside does not appeal to them. They may like it afterward, but to keep them from dreading the trip, talk with your travel agent about trying a glamping experience to introduce your kiddos to your love of camping. According to statistics, camping among teens is on the rise, but the activity draws only a small percentage of the age group overall. Glamming it up, may be the answer to getting more young people out into the great outdoors! 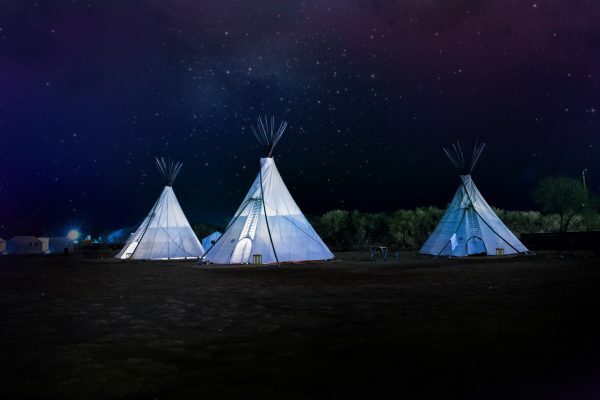 Glamping is becoming a famous trend for girls and guys weekend getaways and vacation options for couples and families. 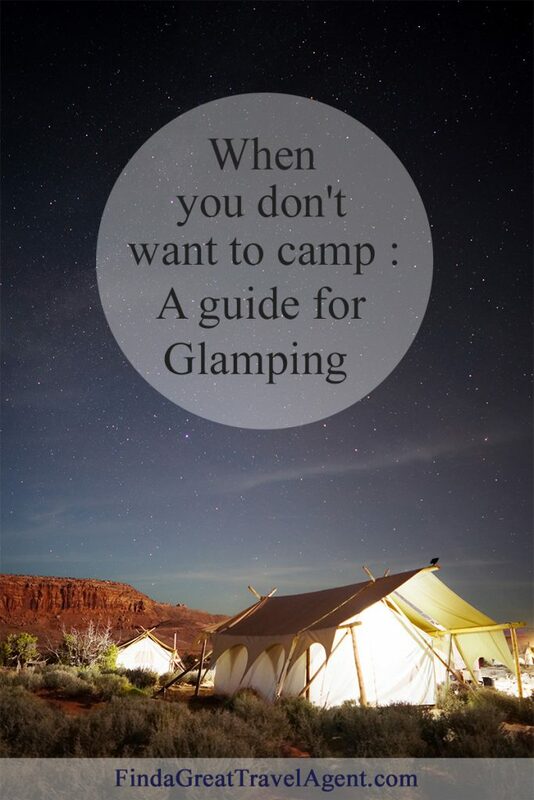 Glamping resorts are located throughout the United States including California, Hawaii, Michigan, Oregon, Texas, Colorado and even Connecticut, among many other places. The mountains of the western states are something to see, and the colors in New England in the fall are breathtaking. Rent a treehouse in New Hampshire, a glass house in Connecticut or a teepee in Wyoming. Enjoy the outdoors for the day with activities such as canoeing, hiking, biking, horseback riding, fishing and swimming. Whether you want to visit lakes, mountains, ranches or spend a few days in the wilderness, your travel agent can arrange the vacation experience that is best for you and your family. 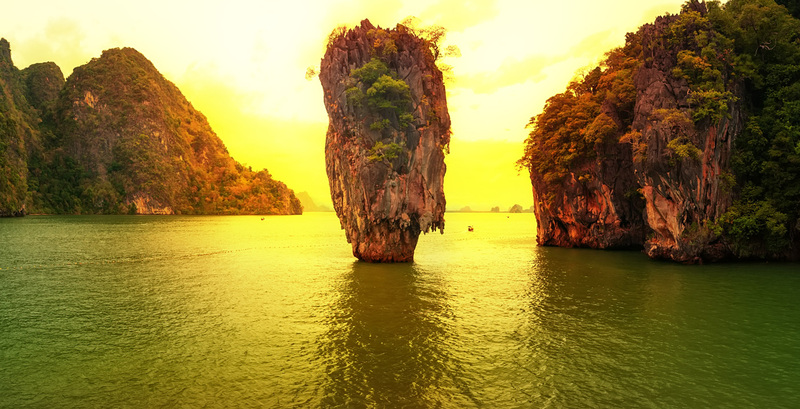 All you need to do is tell them what kind of trip you are looking for, and they can best match the destination to the activities you are seeking. And that doesn’t mean you are restricted to the U.S. These resorts are located all around the world and can be found on six continents including North America, Africa, South America, Asia, Europe and Australia. Many resort-style “glampsites” include lists of amenities. They range from fully furnished tents with wood floors to completely enclosed structures that offer privacy, but also great views of the outdoors. Ask your travel agent about this type of camping trip. Do you want to fly there, or take a road trip? Are there interesting sites to see along the way, or are the best sights surrounding the destination? Your agent can help you experience the beauty of the great outdoors without sacrificing comfort and convenience.